Summary: Johnstons Hire Centre is an equipment for hire company in New Zealand that has wide variety of multi-purpose utility and construction tools. 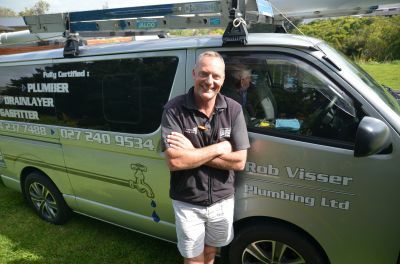 Summary: Are You Looking for Plumbing Service in Auckland? Find best Quality, Affordable, and Reliable Plumbing Services and solution. Contact us today at 027 2345454! Summary: Are you looking for house renovations specialist Auckland. Connect with us for best house building and renovation services. Contact us today 09 579 2320!